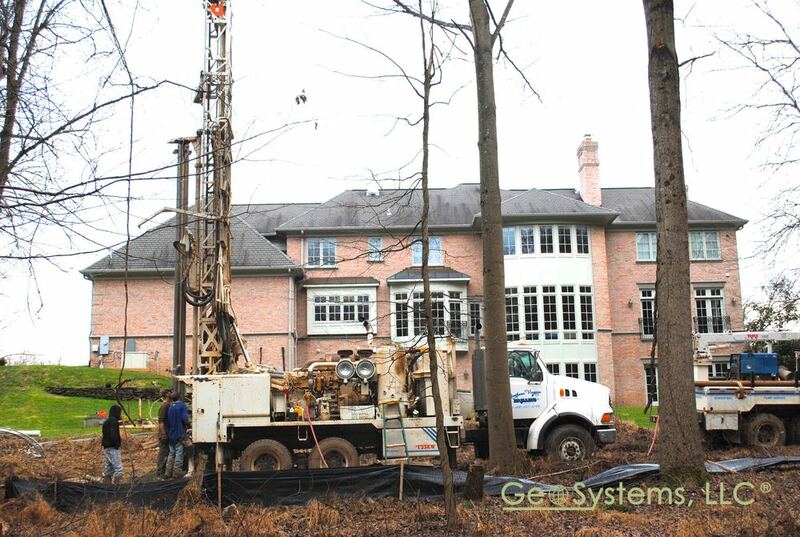 GeoSystems, LLC geothermal and water-source systems are designed to meet the exacting demands of residential and commercial owners, Lower operating costs, design flexibility, east of maintenance, and unmatched efficiency are only a few. 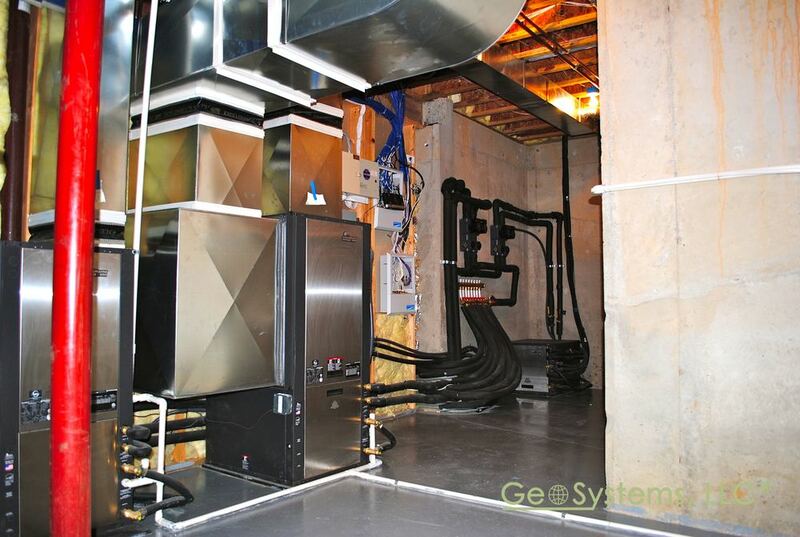 Geothermal heat pumps are the best heating and cooling option for homeowners looking to build a new home or update an existing system. 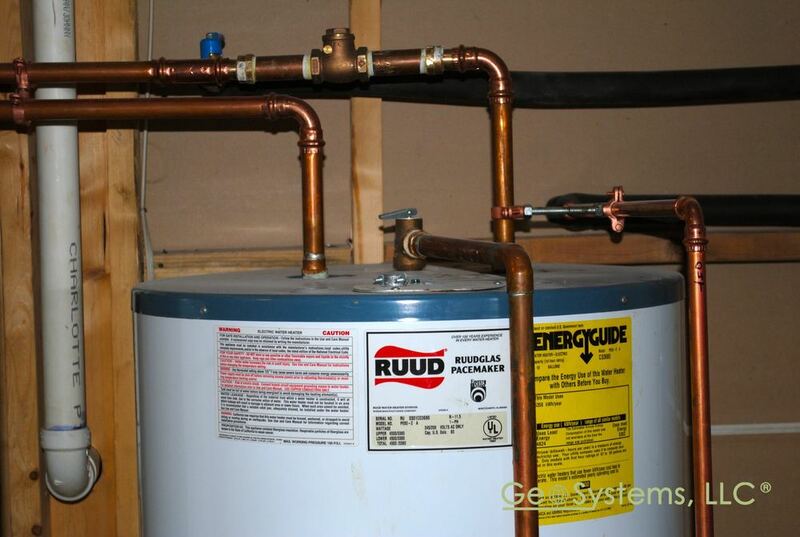 The upfront costs for a new construction geothermal system are less, and the initial outlay can be included in the monthly mortgage payment. The slight increase in mortgage costs are typically offset by decreased operating costs of geothermal systems — providing a net positive cashflow. 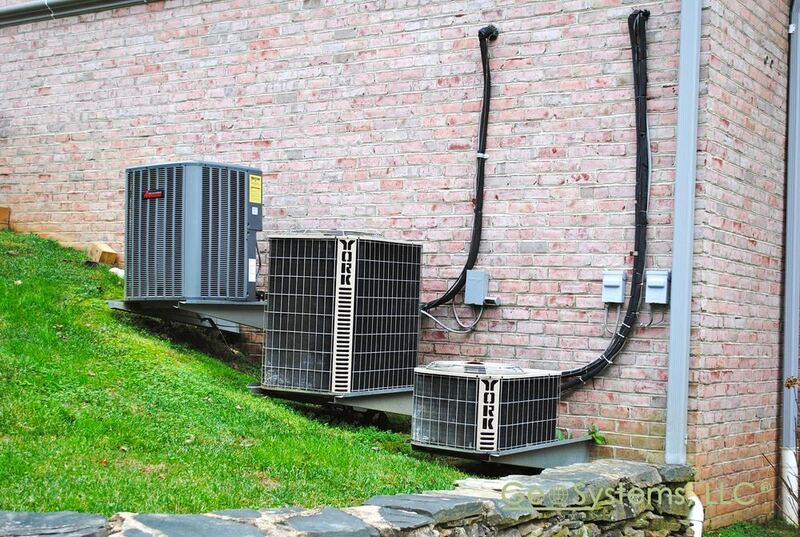 Geothermal heating and cooling systems are one of the most efficient, energy-saving, and environmentally-friendly choices you can make for your home. 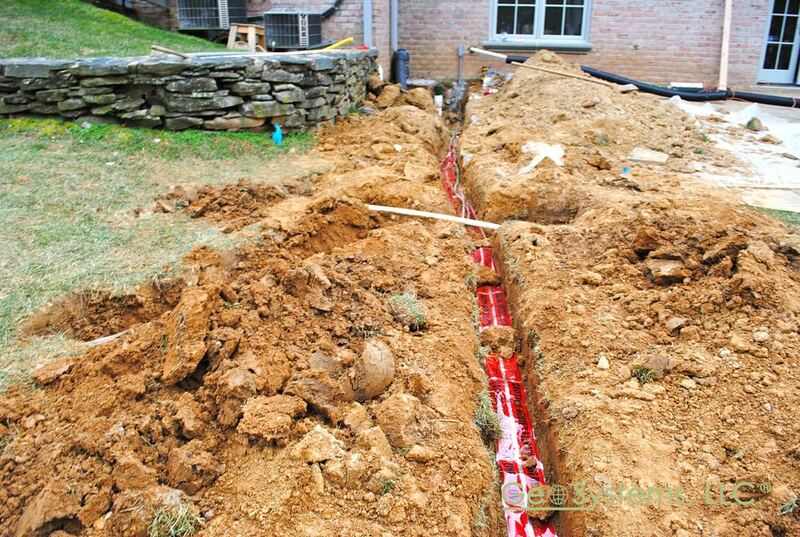 A great tip for homeowners looking to install geothermal in a new home is to make the house envelope tight. The more insulation and energy efficient windows and doors a homeowner includes in his or her home, the less capacity they will need for heating and cooling. 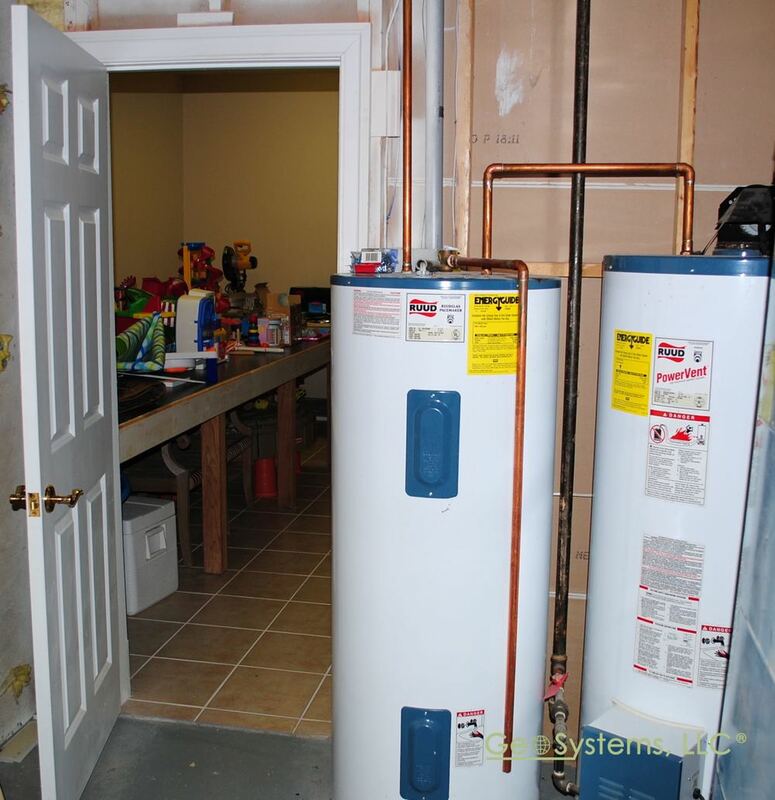 Smaller capacity requires smaller equipment, and results in a reduced investment by the homeowner. 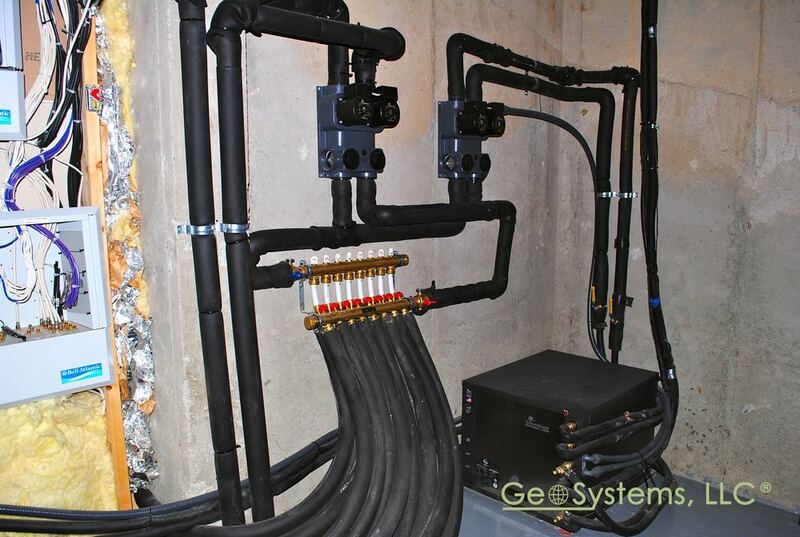 GeoSystems geothermal and water-source systems are designed to meet the exacting demands of commercial buildings owners and mechanical system designers at a competitive price. 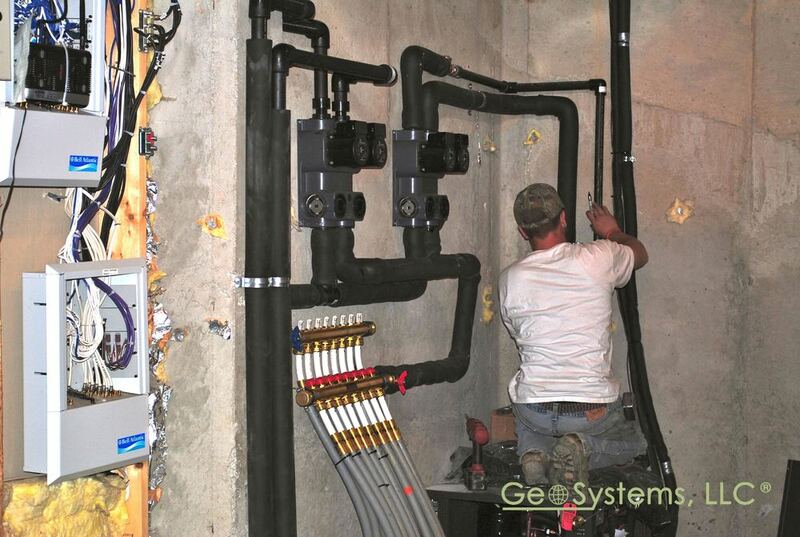 GeoSystems works closely with you to create a heating and cooling system whose benefits far outweigh its costs. With a variety of sizes and configurations in units, these systems will work precisely and efficiently for many years to come. All units are built to GeoSystems industry leading standards and thoroughly run-tested before they’re delivered. The versatility of our systems enables them to be installed in any building of any size – new or retrofit. Whether you are building a new office or renovating an existing building, GeoSystems offers a complete line of water source heat pumps which will deliver maximum energy efficiency and increase owner value. Every heat pump is fully tested before being shipped to the project ensuring easy start up. With a wide range of factory installed system accessories, field installation labor and time is reduced for quicker installation. 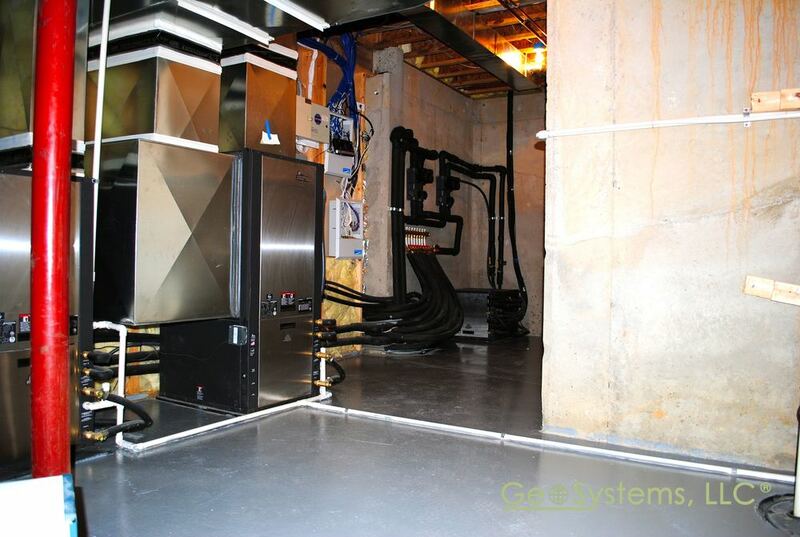 Geothermal technology can save a building owner up to 60% in annual energy costs over conventional systems. 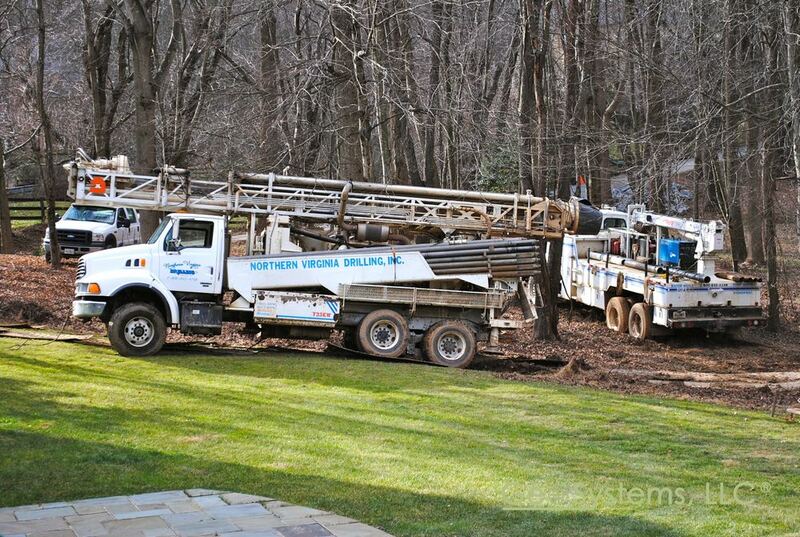 Clean, quiet operation: GeoSystems geothermal systems are designed to operate quietly and efficiently for many years. 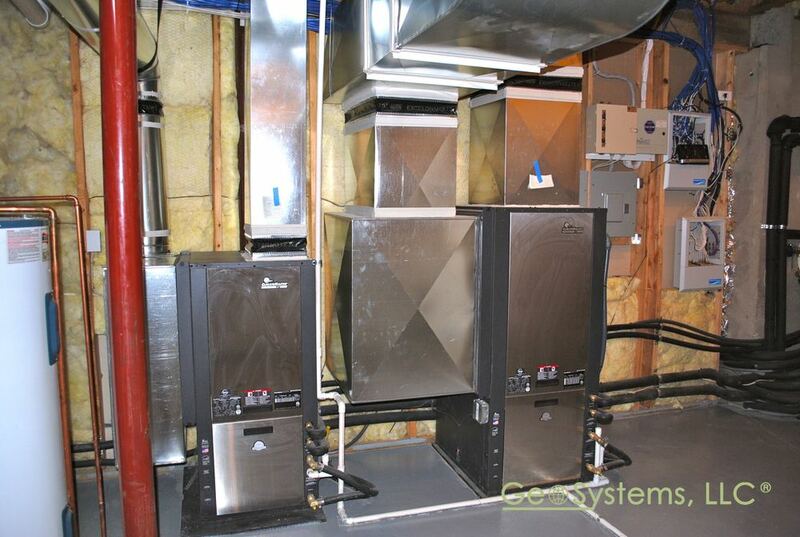 Geothermal systems do not require large mechanical rooms or noisy and unsightly outdoor units. Builders and architects have far greater opportunity to design buildings that are aesthetically pleasing and more efficient in their use of inside space. 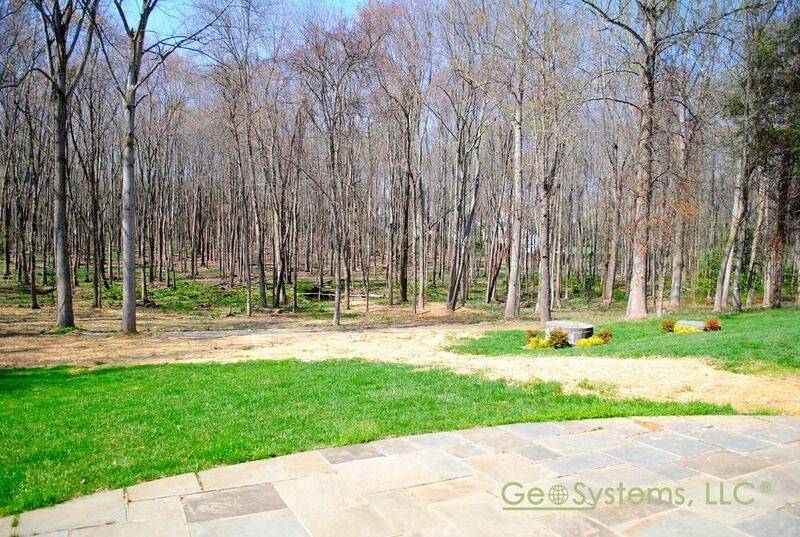 GeoSystems geothermal systems are easy and inexpensive to maintain. Placed indoors, they are safe from the effects of harsh weather. Generally, all that is required is replacing air filters. In-house technicians are not required. Thousands of school systems around the country are learning a valuable lesson: geothermal heating and cooling provides the best solution to the conditioning challenges faced by today’s schools. 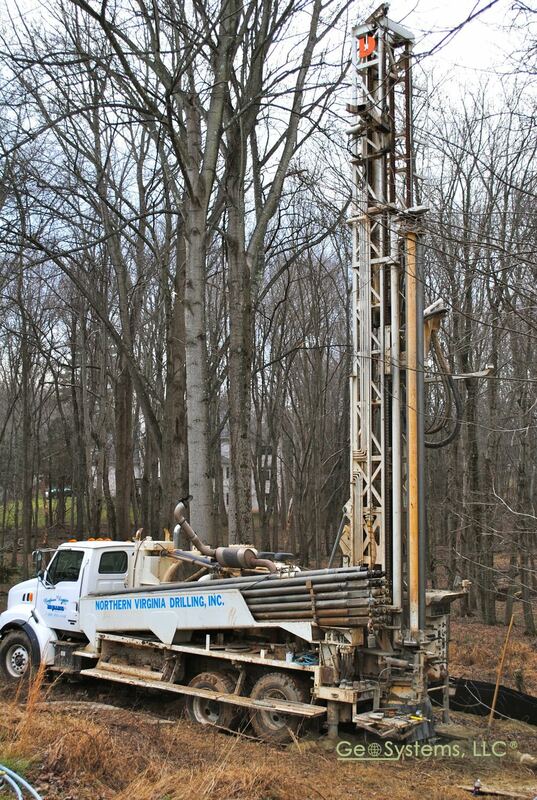 A GeoSystems geothermal system is safer, quieter, requires much less maintenance, significantly reduces operating costs and is also environmentally friendly. The U.S. EPA agrees. They have called it "the most cost effective, environmentally friendly way to condition our buildings." So how does it work? Thanks to the sun, the earth remains a nearly constant 55°F to 70°F just a few feet underground. We tap into that stored solar energy to provide savings up to 70% on heating, cooling and hot water. In winter, a series of underground pipes called a “loop” collects heat from the earth, concentrates it and delivers it to the school to heat classrooms, offices and make hot water. 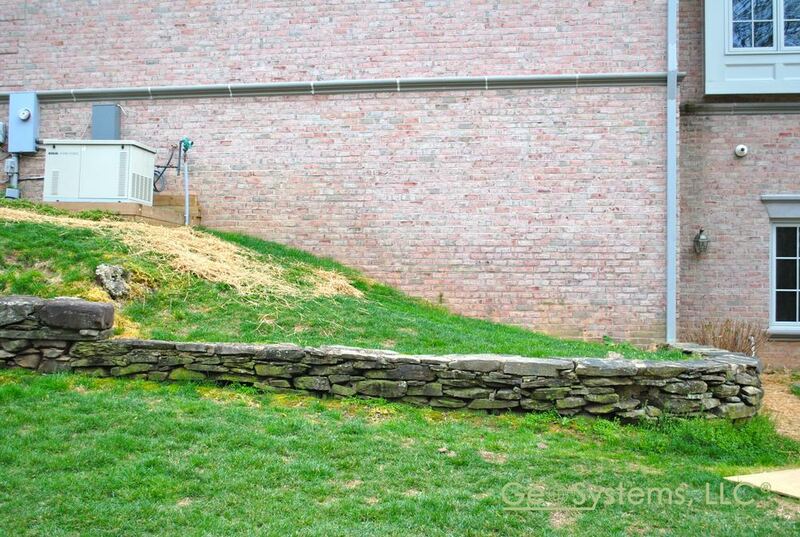 In summer, the system reverses and moves heat from the building to the cooler earth. Energy is not created, it is simply moved back and forth. 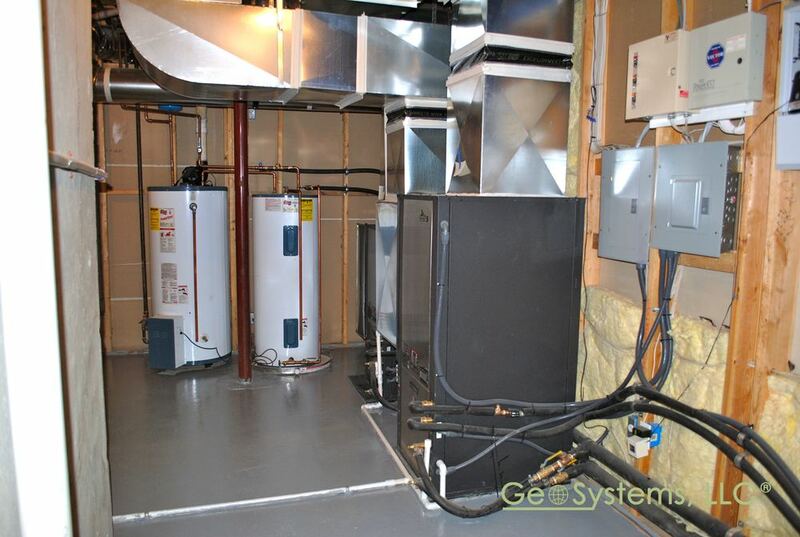 In fact, a geothermal system does not burn any fossil fuels. 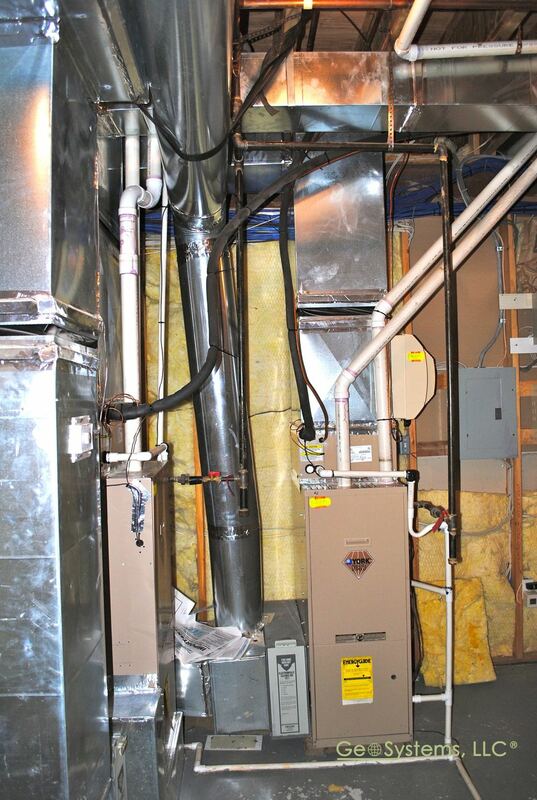 With absolutely no combustion, there is no danger from carbon monoxide or explosion. 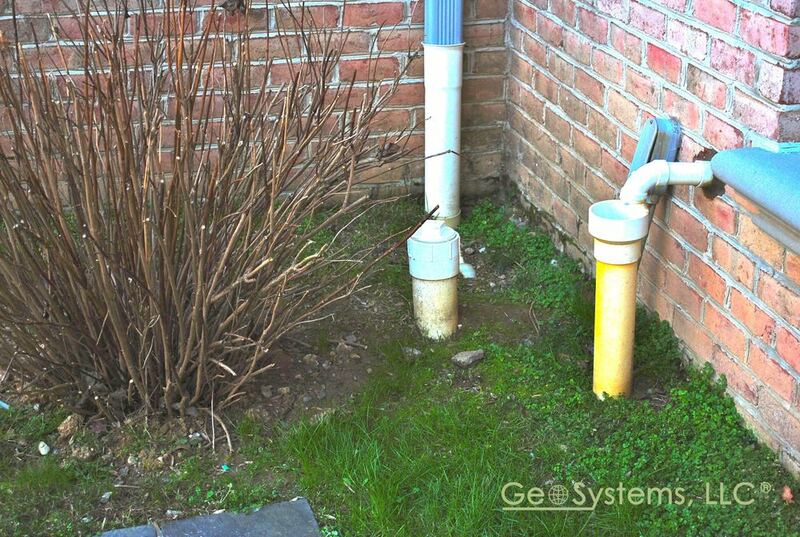 GeoSystems provides both versatility and efficiencies unmatched by traditional systems cannot. Temperatures can be precisely controlled from classroom to classroom and throughout the complex. 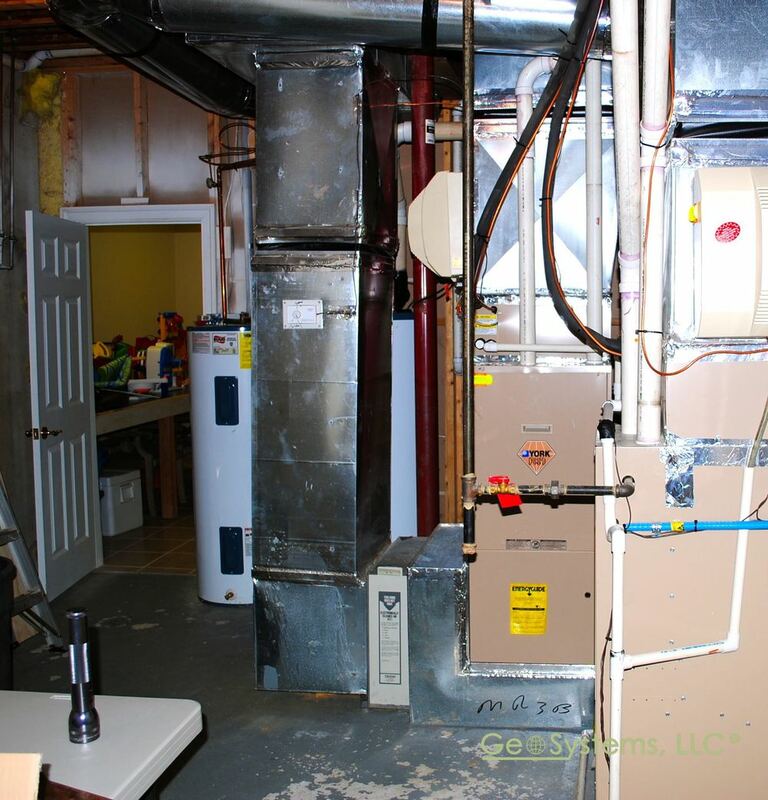 Equipment is entirely indoors with the heat exchanging loop underground, eliminating the efficiency-robbing abuses suffered by traditional systems. They also require much less space and ductwork and therefore allow schools to reclaim thousands of square feet of traditionally wasted space. 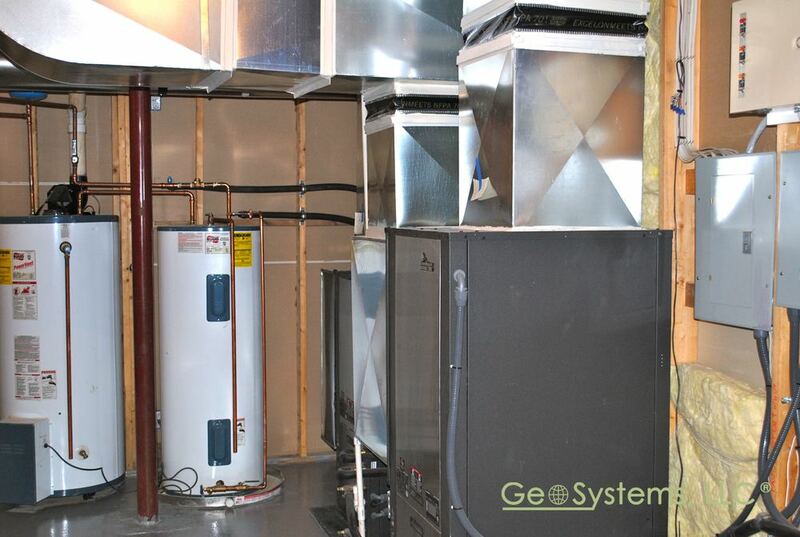 GeoSystems geothermal heating and cooling technology is ideal for schools of all sizes and locations, from single buildings to entire campus complexes. 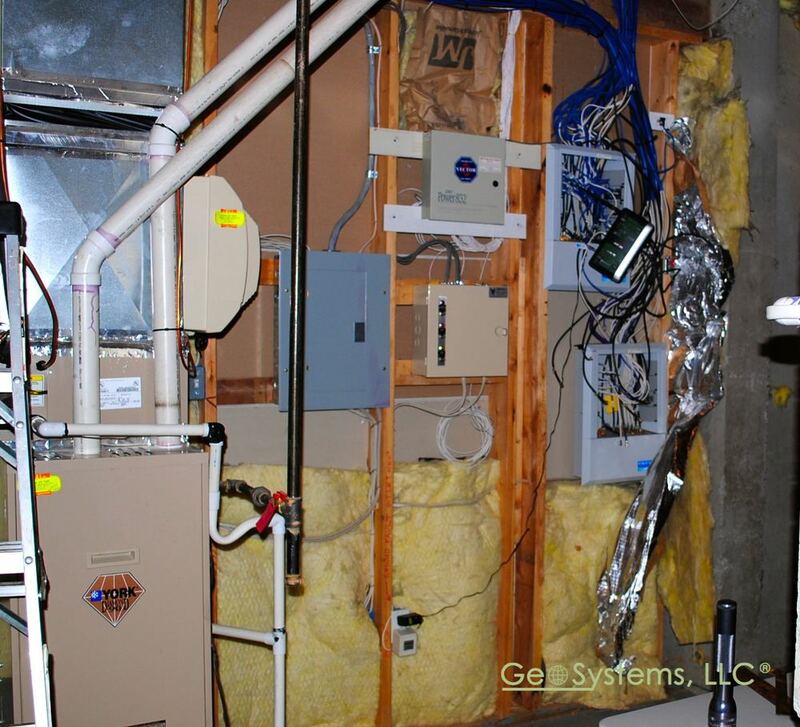 Administrators love the low maintenance and operating costs of geothermal HVAC systems. Parents in the community appreciate the safe and environmentally responsible choice, while our GeoSystems children learn a valuable lesson in environmental stewardship. 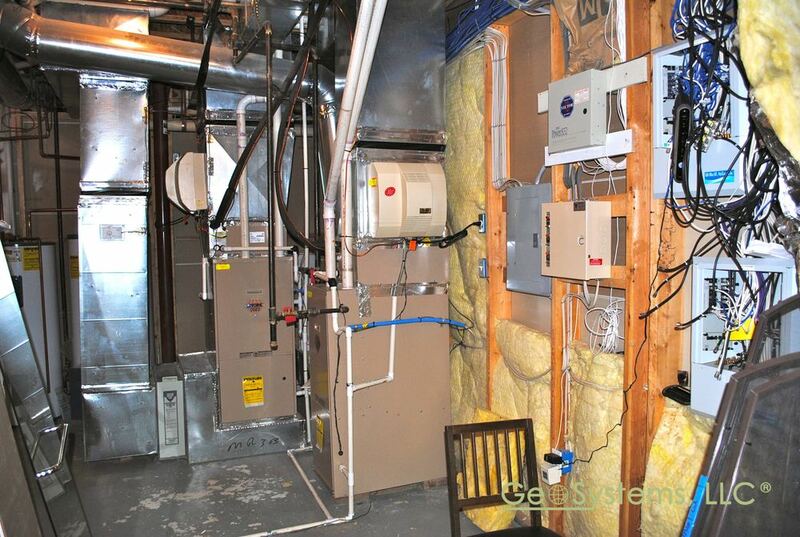 Contact Us Now for additional information on Geothermal Heating and Cooling and how we can help you get started.